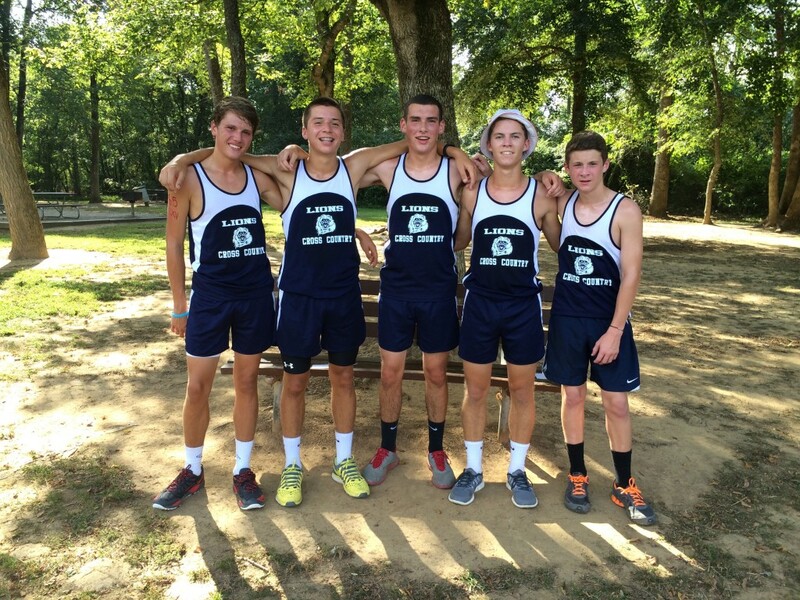 The boys Cross Country team under Coach Kelly Taylor finished second at an invitational at Carmel Christian in Matthews, NC. The Lions finished behind Carmel Christian edging out Hickory Christian who finished third and United Faith who came in fourth. 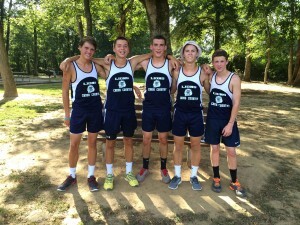 The Lions runners were led by Sean Perry who finished third. Cam Neuwirth came in right behind in fourth. 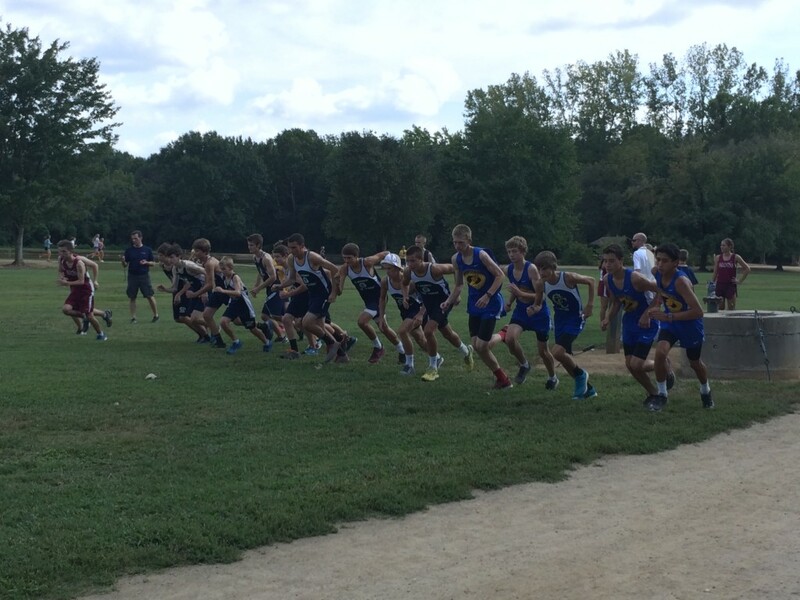 Ryan Farmer finished sixth, Alex Schopps 16th and Seth Holland 19th to give the SCS the runner up position in their first outing of the year. Good jobs! We love the way you represent!